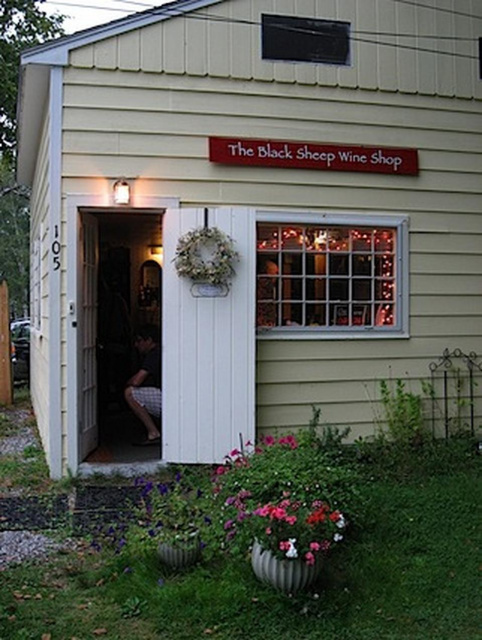 Enjoy wine tastings at Black Sheep Wine and Beer Store in Harpswell, Maine - A Wine merchant with over 600 different fine wines, specializing in small production, estate grown wines,craft beers, Maine gourmet gift baskets with local delivery, artisan chocolates,wine case discounts,special orders, friendly,knowledgeable staff;near Brunswick,Maine.John verPlanck and Jennifer Laskey VerPlanck,owners. 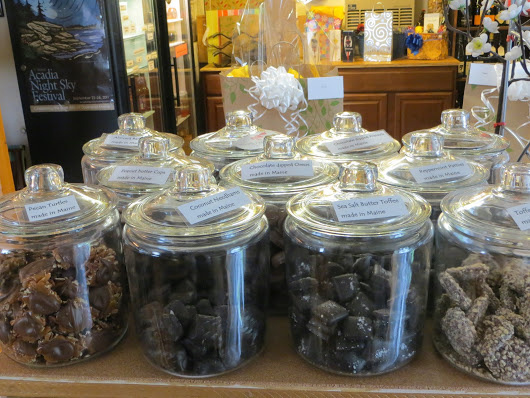 The Black Sheep Wine and Beer Shop sells exceptional fine wines, craft beers and a selection of quality specialty foods including award - winning artisan chocolate and cheese. We have a collection of more than 650 different wines in stock from all over the world, in all price ranges, including vintage and allocated fine wine. We are proud to carry wonderful local Maine wines and a selection of Maine craft beers in our store. We have carefully chosen all of our wines and beers; we are independent retailers! We taste all the wines and beers before we allow them on our shelves. Our shelves are not stocked by sales reps with quotas - we choose our products based on quality; if we don't sell it, we drink it! We have a reserve case of spectacular wines and vintage wines just for those special occasions when you want a wine that'll dazzle! At The Black Sheep, we always have handpicked new arrivals and an interesting selection of fine wines and top quality beers on hand to buy. 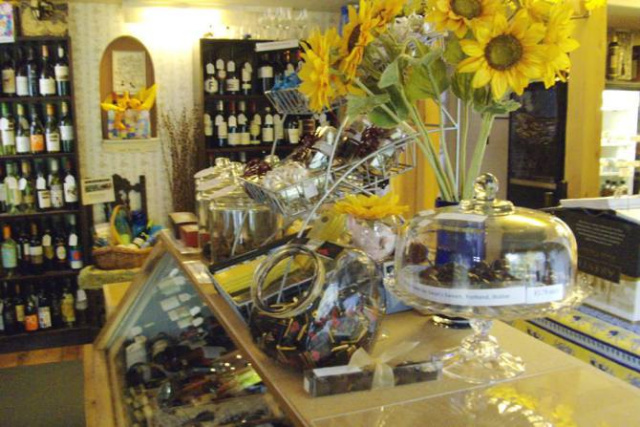 We can special order for you, too: wines, one bottle and up, beers most often are by the case. 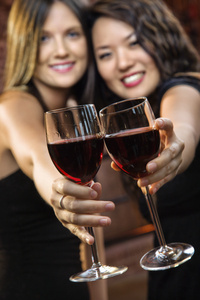 We have a selection of 70 different affordably priced wines under $12.00, and 200 wines under $20.00. Note that our off-season (winter) times are slower, in general, so our inventory may be a little less but it is just as good, as we are able to offer many unique wines and beers that are not always available throughout the year. We offer more one- on -one customer service in our slower times,too. Our customers appreciate our competitive pricing, case discounts, specials and free monthly wine tastings at our retail store. We are near the Harpswell Town Office, by the ocean. We are convenient to the towns of Freeport, Bath and Topsham and nearest to Brunswick, only a pretty 10 minute drive towards the sea. Pick up a free Harpswell Map at our store!